Our brand new EasyFix Vacuum Mattress is made of flame-resistant PVC coated fabric. New inner bags with compartments for control of the granules, which means that it always has an even distribution of the content for a comfortable and stable fixation. EASY FIX has an unique design that provides increased support of head, neck and back while packing volume has shrunk by 30% and weight by 20%. 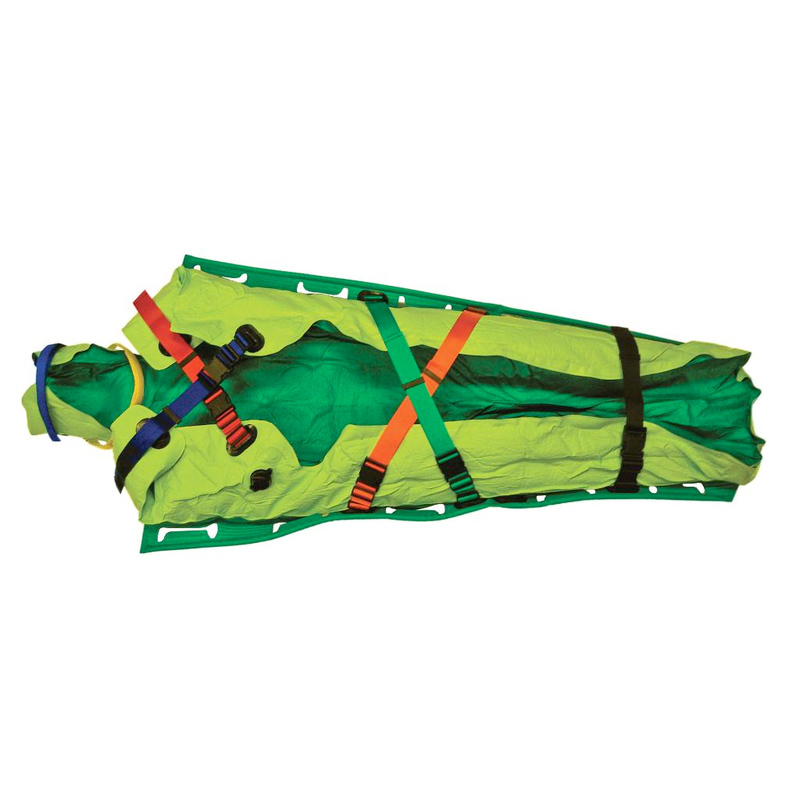 The top side of EasyFix has a reinforced base that covers the cervical spine. An unique wrapper function together with fixing straps gives a much better support than traditional systems. The development of this system is based on the X-spider functions where you think that the crossfixation provides clear benefits. 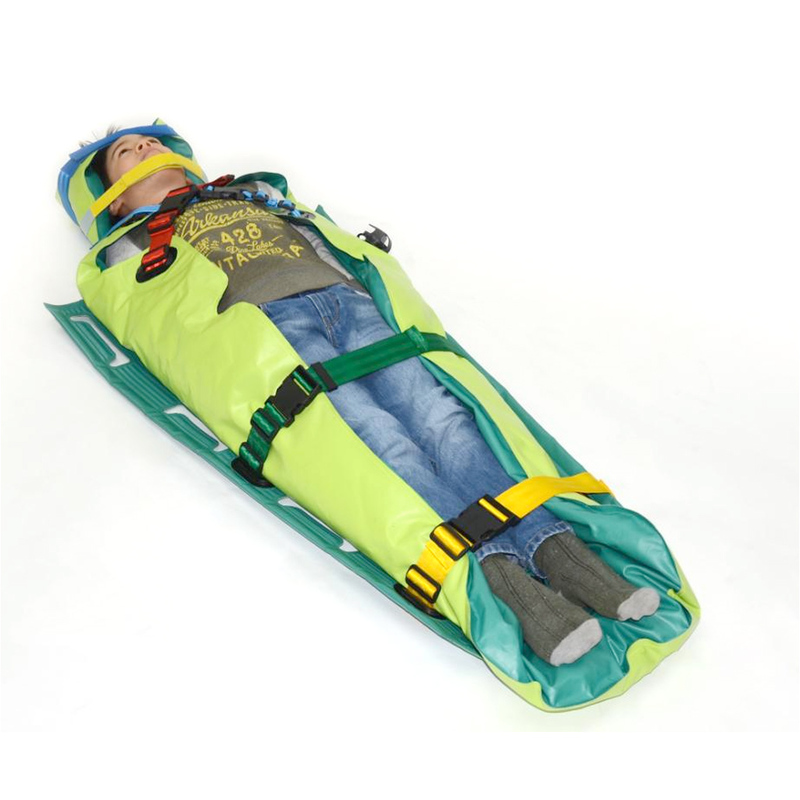 EasyFix is body shaped in design, providing a direct understanding of how to use the product while increasing the comfort and the ability to secure larger patients. Benefit: Gives you safety with general design and quality approvals. Benefit: The unique construction and design allow alternative positioning of patient arms and hands for free access to required treatment. 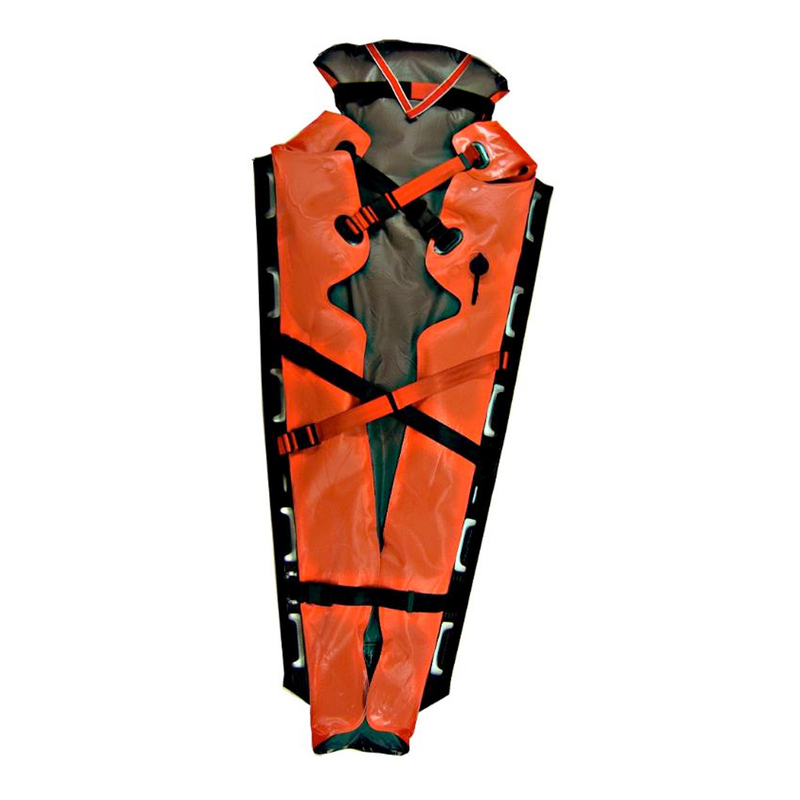 Benefit: The X-shape over the chest bone allows premium immobilisation and free access to torso and stomach of the patient. 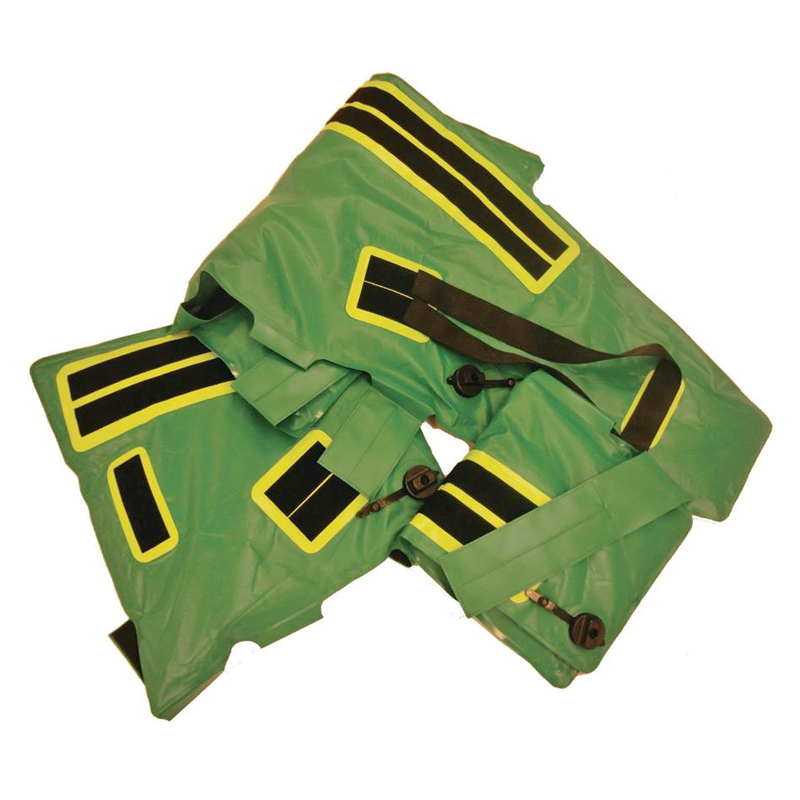 On hip part you are able to use the X-shape to create a premium immobilisation. Benefit: Last longer. Safer. Trustfully. Benefit: Maintain immobilisation when lifting patient, drive stability when.